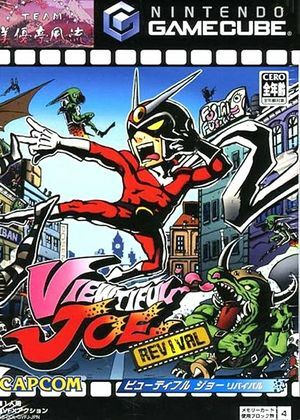 Viewtiful Joe: Revival was a budget re-release of the game for the GameCube, released in Japan in late 2003, adding a "Sweet Mode" to decrease the difficulty setting from the original game's "Kids Mode". The graph below charts the compatibility with Viewtiful Joe: Revival since Dolphin's 2.0 release, listing revisions only where a compatibility change occurred. This page was last edited on 13 January 2018, at 08:45.